To prepare for community overflights under its silent supersonic aircraft test program with the X-59 starting in 2023, NASA will fly an F/A-18 as it breaks through the speed of sound over Galveston, Texas, beginning in November. 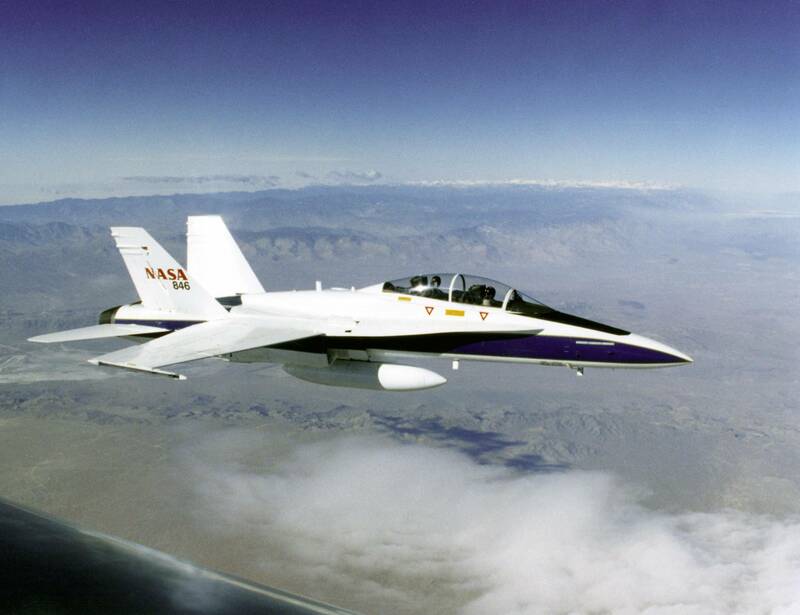 NASA’s F/A-18 testbed will be flown using a “quiet supersonic dive maneuver” to “aim quiet sonic thumps at a specific area,” a procedure that the agency first tested in 2011 over Edwards Air Force Base. Teams from NASA Armstrong Flight Research Center, Langley Research Center, and Johnson Space Center, as well as industry partners, will conduct the data-gathering sonic-boom flights over Galveston. Afterward, some 500 resident volunteers will provide input via a secure website about what they’ve heard, if anything, and what they felt about the sound. This effort will provide “key information” to support planning for NASA’s future silent supersonic aircraft test program, which is intended to provide data supporting possible new noise standards and regulations allowing supersonic flight over land in the U.S.